In 1805, the 9th generation Daimyo of the Shonai Domain Sakai Tada’ari repurposed derelict land and established Chidokan, a clan school designed to contribute to the development of the clan. 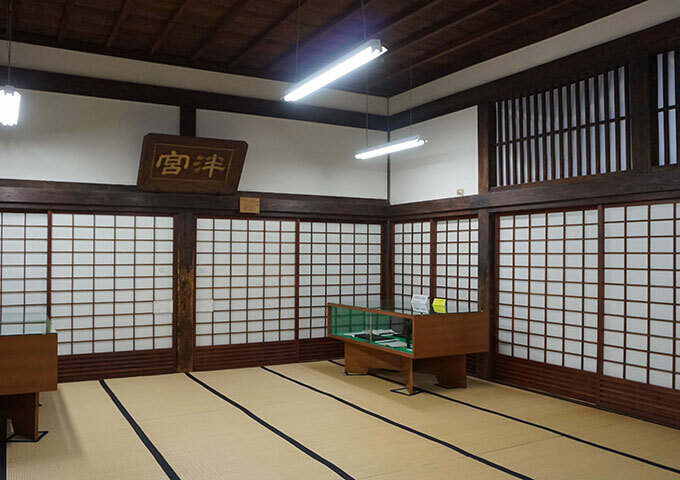 At the time the building was located on the road in front of Tsuruoka Station, however following the 1816 enactment of Seikyo Itchi, a policy for the unity of religion and politics it was moved inside the third wall of Tsuruoka castle where it lies to this day. Within the approximately 15,000m2 grounds there was a storehouse for precious items, the Yorodo Hall to serve older patrons, a recital room, lodging for students, and other school buildings, along with a martial arts training spot, archery range and horse track besides the current buildings. 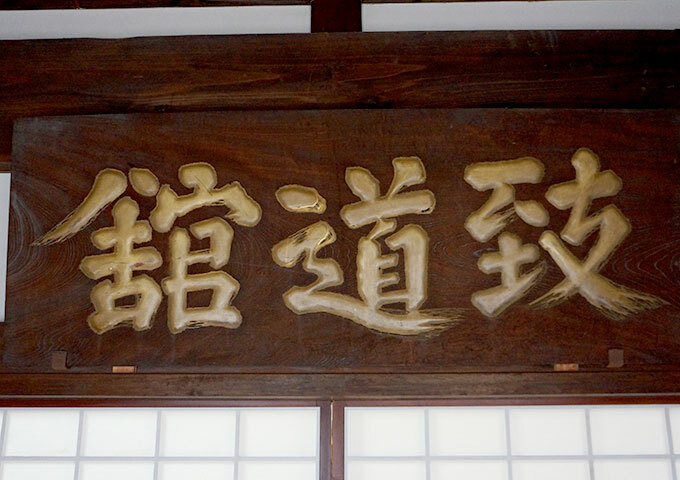 In the 70 years before the school was abandoned in 1873, Chidokan was rare amongst clan schools in Japan in that it focused primarily on Soraigaku (Confucius-based philosophy), mastery of Bushido (the Samurai way of life), math, and self-development that formed a spiritual mindset for soldiers in the Shonai Clan, and at the same time turned out many people who developed by learning off each other. 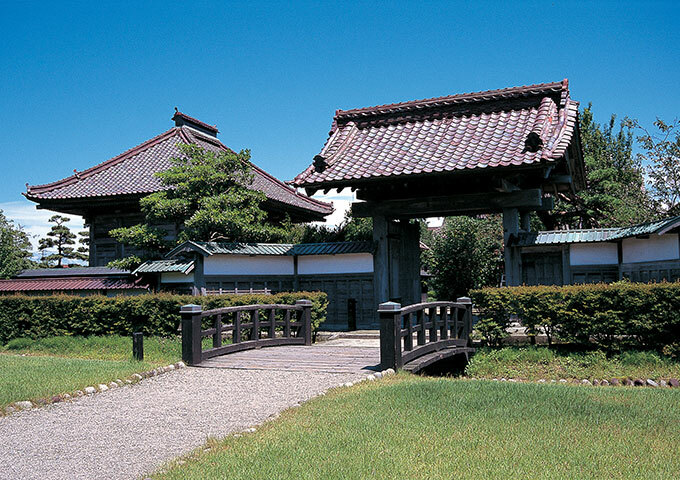 The spiritual mindset taught at Chidokan played a huge role for the former clan soldiers as they moved their efforts towards cultivating the land.